Episode 2 coming this Friday, 1/18/19! During this episode I reveal my car analogy, a framework I came up with to help explain the Myers-Briggs personality assessment and types, and how they show up within ourselves. 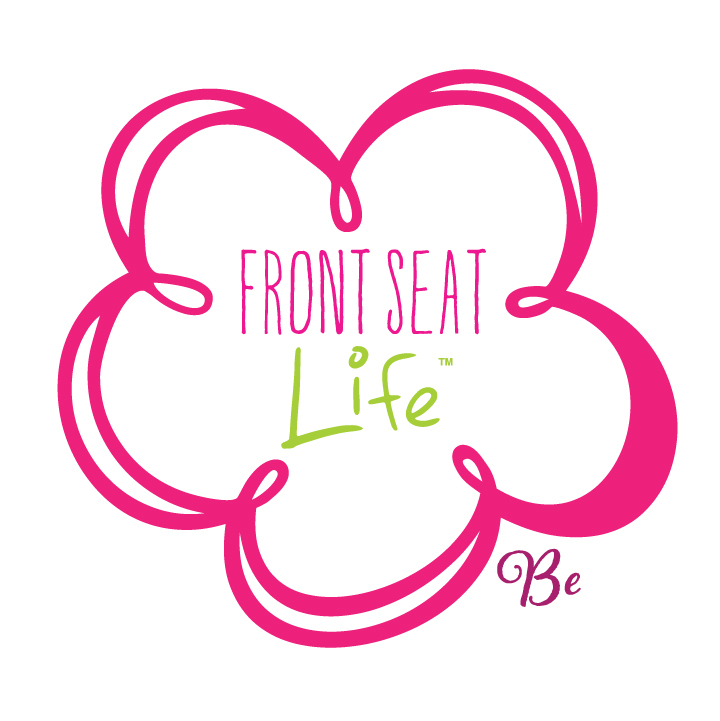 I’ll share the difference between the front and back seats of your car, and why you should be spending at least 80% of your time in the front seat focused on the areas where you are your best self. 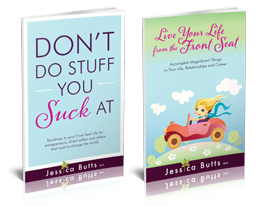 This episode will be so important to help you realize you can choose to get out of the back seat and live your life in the front seat, where it’s easier, happier, and freer.